Whether you work at home all the time or need a place where you can go and concentrate on occasion, a home office is perfect for space for this. 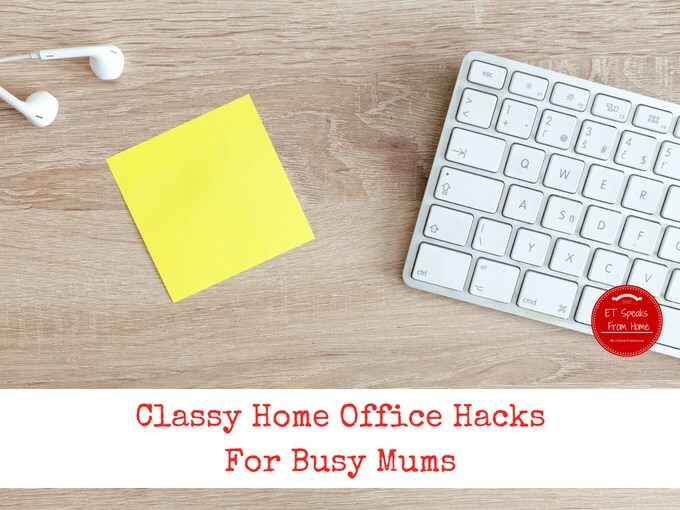 However, converting a room into an ideal office space and be a challenge, especially if you are a busy mom with lots on your plate already. Luckily, if you keep reading, you will find some simple, easy, and speedy hacks that can help turn your home office into a place in which you want to spend all your time. 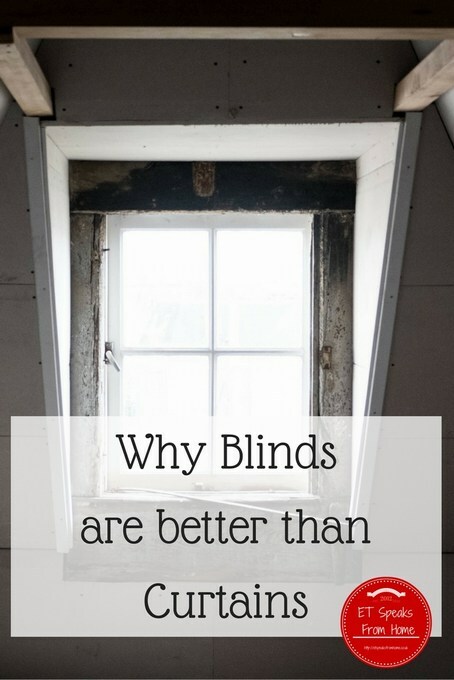 Why Blinds are better than Curtains? If you are decorating a room, one of the main considerations should be your window coverings. Making the right choice will make a huge difference to the overall look and feel of the room. The two main options are curtains or blinds.